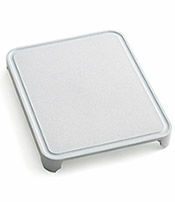 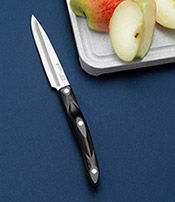 Includes 2-3/4" Paring Knife and Trimmer. 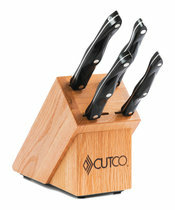 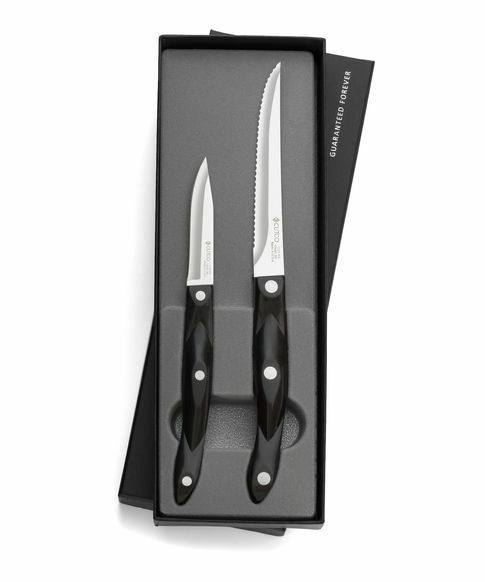 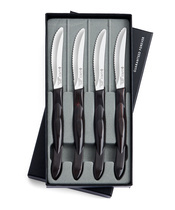 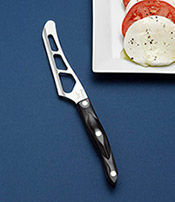 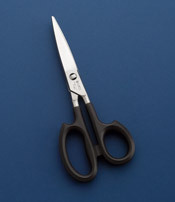 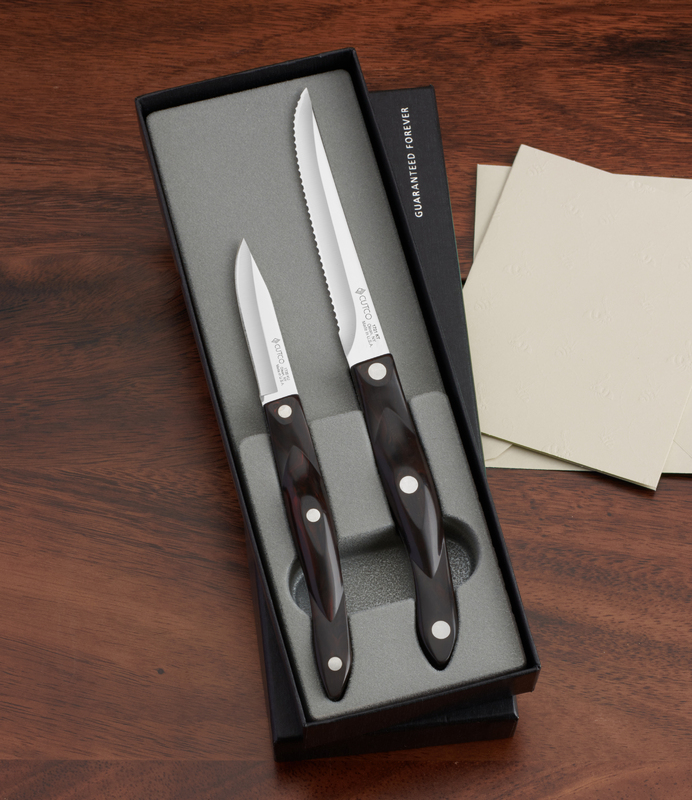 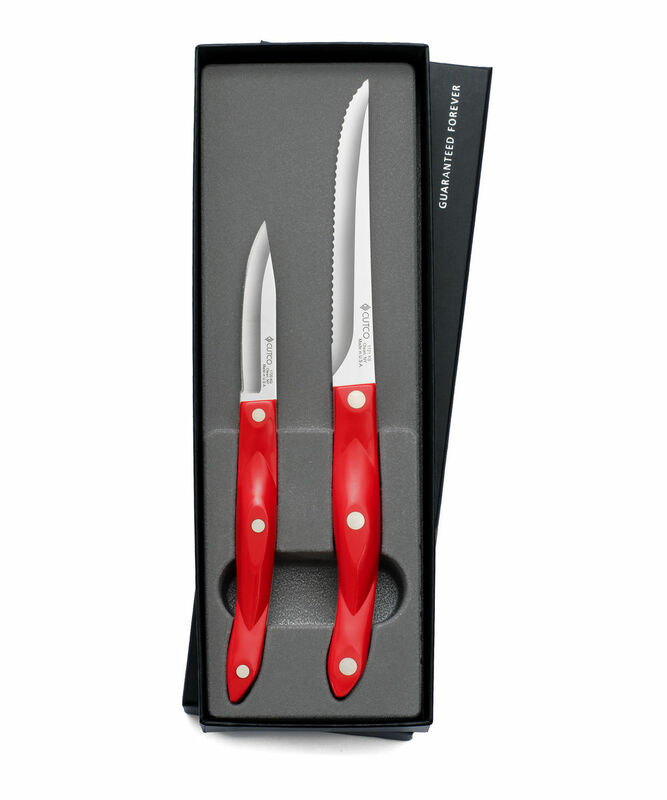 Two of Cutco's most popular knives make this one very popular gift. 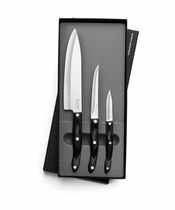 Having the girls over for lunch? 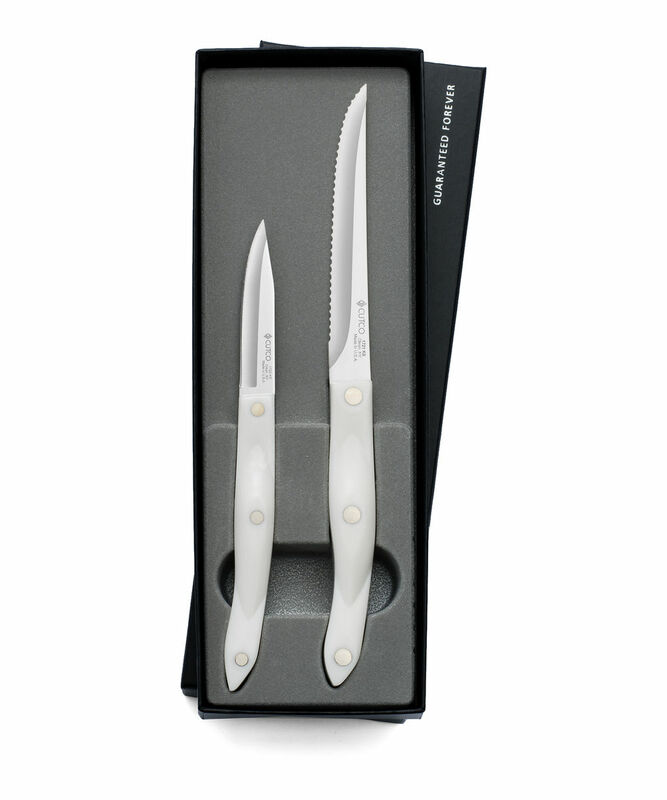 Get those salads on the table quickly and easily with our most popular 2-piece set. 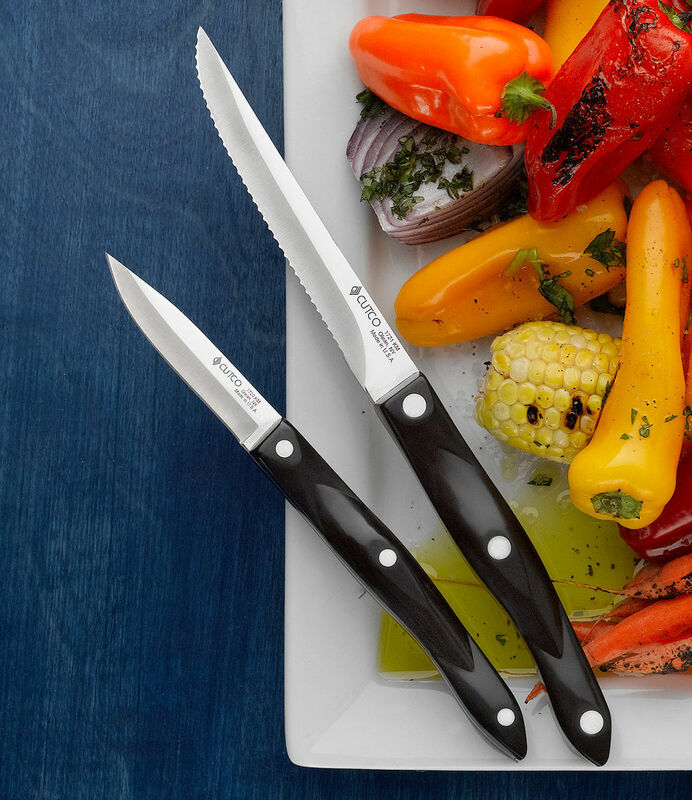 The small paring knife and the trimmer receive daily use at my house. 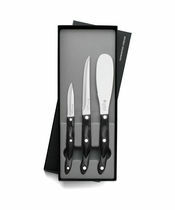 I use them as I prepare every meal.